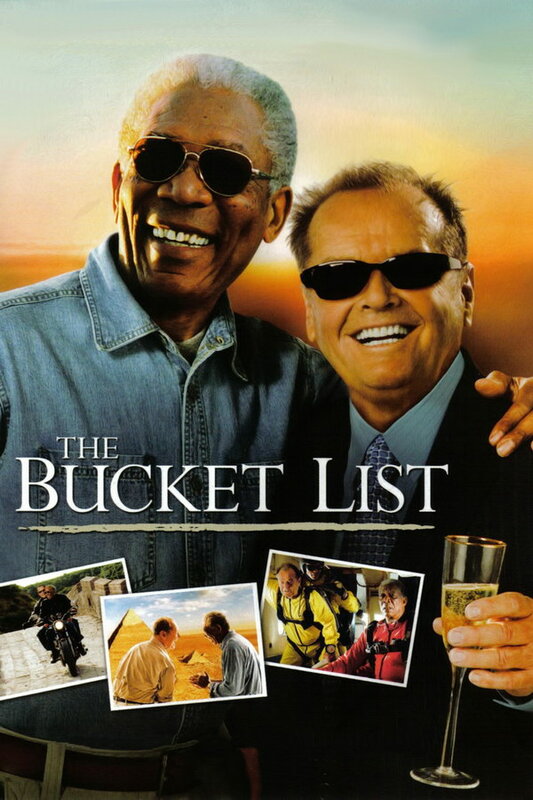 The Bucket List font here refers to the font used in the poster of The Bucket List, which is a 2007 American comedy-drama movie that tells the story of two terminally ill men, who are on their road trip with a wish list of things to do before they “kick the bucket”. The movie title in the poster is probably set in Perpetua designed by Eric Gill. The font is a commercial one and you can view more details about it here. In addition to The Bucket List, Perpetua typeface is also used in the following logos, movie posters or album covers etc., including: The Untouchables, Beautiful Disaster, Continental Airlines, Bacardi, Robin Hood: Prince of Thieves.